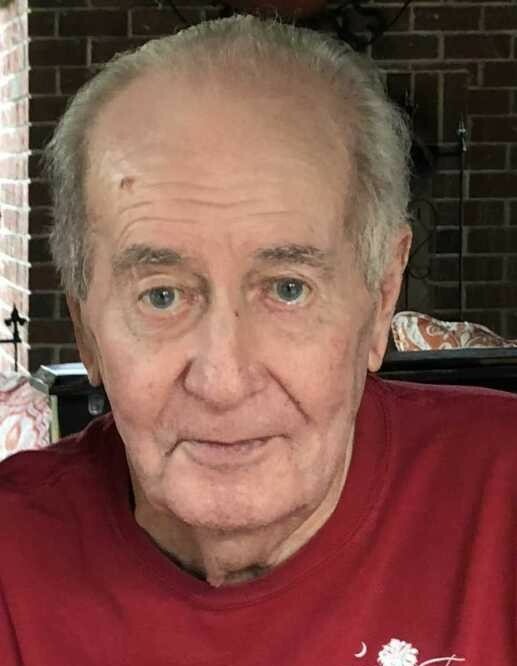 Samuel Rutledge “Sammy” O’Quinn, 80, of Ridgeland, SC passed away Wednesday, March 20, 2019. Mr. O’Quinn was born on June 30, 1938 in Ridgeland to the late James David and Catherine Padgett O’Quinn. Mr. O’Quinn, “Gator”, as he was known in high school, was the original owner of “Oak Grove”. Later he opened O’Quinn’s Used Cars and operated it for many years. He was a lifelong resident of Ridgeland and only left the county when necessary. He was a member of St. Paul United Methodist Church, and the American 98 Masonic Lodge. Sammy was an avid Clemson fan, and was a loving husband, father, grandfather and great grandfather. Mr. O’Quinn was fortunate to have received a lifesaving kidney transplant five years ago, and he and his family were grateful for the additional years they had together. Left to cherish his memory are his wife, Rosemary O’Quinn; one son, Samuel R. “Sambo” O’Quinn, Jr.; three daughters, Cathy O. Tuten (Mike), Dell Newton, and Teresa Newton; three grandchildren, Corey Tuten (Ivy), J.D. Tuten, and Kayla O’Quinn; five step grandchildren, six step great grandchildren; and one sister-in-law, Anne O’Quinn. He was predeceased by one son, Walton Newton and one brother, Jimmy O’Quinn. A visitation will begin at 10:00 am on Saturday, March 23, 2019 at Vaigneur Funeral Home, 6802 Tillman Road, Ridgeland, SC. Funeral Services will be held at 11:00 am, at Vaigneur Funeral Home, with burial following in the O’Quinn Family Cemetery, 643 Deloss Point Road, Ridgeland, SC. In lieu of flowers, the family requests memorial donations be made to the Parkinson’s Foundation, 200 SE 1st Street, Suite 800, Miami, FL 33131.